Because a Twelve Dancing Princesses ish tale + Anne Elisabeth Stengl + that cover = I NEED THIS. 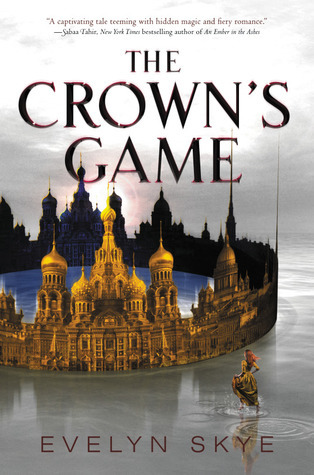 Russian-esque fantasy + a magician duel + that gorgeous golden crown/castle thing cover = yes please and thank you. 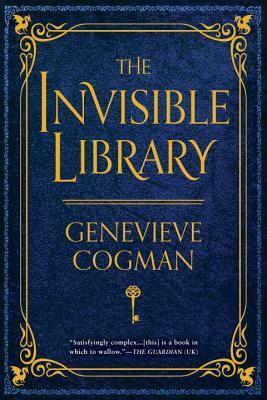 BLUE + GOLD + KEY + MAGICAL LIBRARY = THIS COVER IS AMAZING. AAAHH THIS COVER!!!! (Sorry, no neat and tidy equation on this one; I’m much too incoherent about its amazingness to do that.) I know I haven’t read the first one yet but I need this one already anyway. BUT BUT COVER. (I have a thing for blue and silver and gold, apparently.) I about died of shrieking the first time I saw it a few days ago. THE COVER-LOVE IS REAL, PEOPLE. asdklfhsadklfhsklj all but one of these is on my TBR/can’t-wait-to-read lists and dsjflksdjklfhsdjkl. But Ghostly Echoes is the one I’m most excited for. MUST HAVE NOW. NOOOOOW. 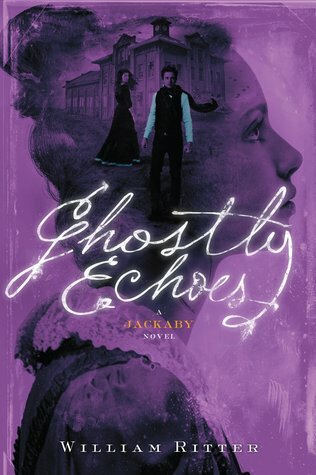 And the cover is gorgeous and Jackaby is fabulous and I WANT IT.
. . . And I just realized I will be away from my lovely library when it comes out. NOOOOOOOOOOOO. How do you always know so much about books coming out? I am in awe. I almost gasped out loud the first time I saw A Branch of Silver, a Branch of Gold. It…it just…it’s breathtaking. And an Anne Elisabeth Stengl story inspired by 12DP!!! I nearly exploded when she announced that one. 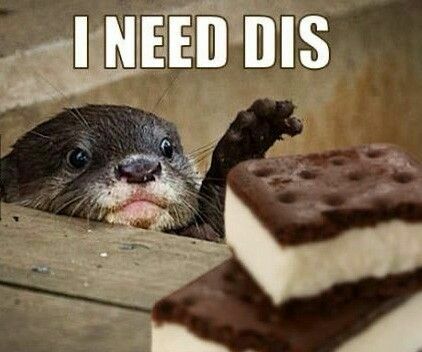 I need dis is right! I love all of these, and the Leverage reference was the best! 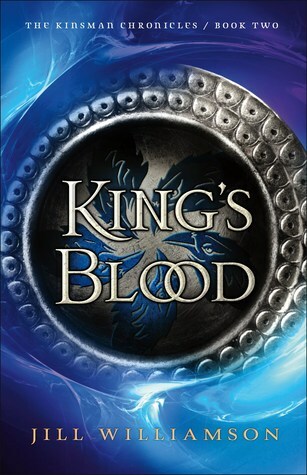 I’m with you and am just flailing over the gorgeous blue and silver of King’s Blood. Basically GIMME ALL THE PRETTY THIIINGS. Yessss, AE Stengl and 12DP, I about exploded too! 😀 SO PRETTY. I just love that crown cover too! o.o And I’m perfectly guilty of wanting books just for their prettiness too, so you are not alone! 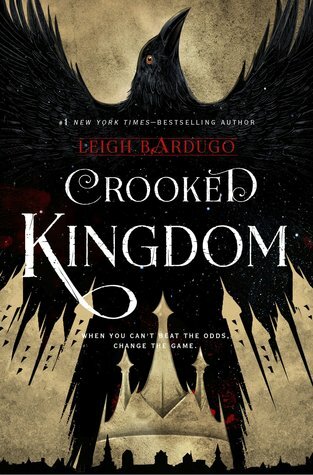 Also, CROOKED KINGDOM AAHHHH!!! *ahem* Sorry about that…BUT SERIOUSLY.